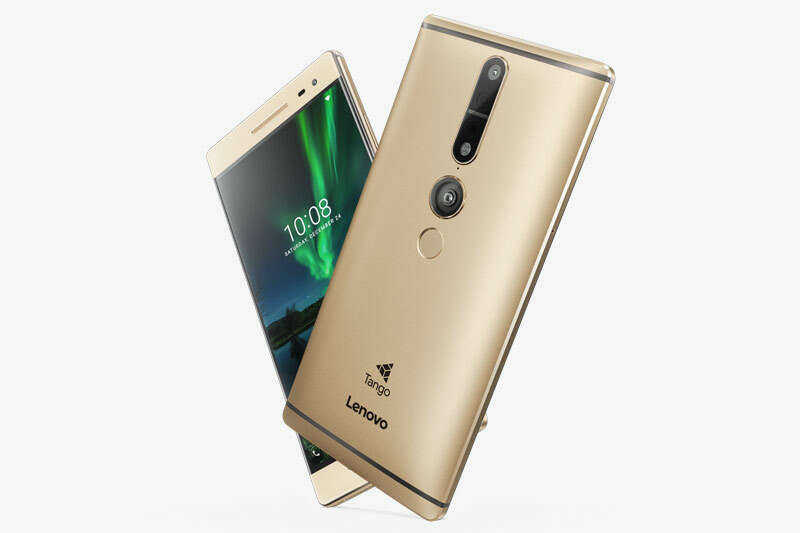 Lenovo announced the world's first Google Tango-enable smartphone, dubbed the Phab 2 Pro at Lenovo Tech World 2016. Besides the new Phab 2 Pro, Lenovo also revealed two other smartphones for the Phab 2 lineup: the Phab 2 and Phab 2 Plus. At first glance, the trio all share the same design language. They're big phone, they're phablet with large 6.4-inch screens. What differentiate them are the materials used for their chassis and which chipsets used to powering them. Let's talk about the world's first Tango smartphone first. So, what's Tango? Tango is a new technology from Google that enables augmented reality (AR) gaming and utilities. 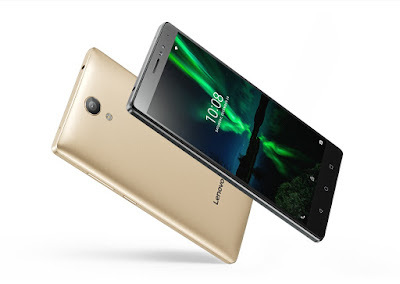 The Lenovo Phab 2 Pro features an unibody aluminium alloy body with 6.4-inch Quad HD IPS Assertive display with 2.5D curved glass. The phablet is powered by a Qualcomm Snapdragon 652 processor (Tango Edition) paired with 4 GB of RAM and 64 GB of expandable storage (up to 128 GB microSD cards). The rear camera is a 16 MP PDAF sensor alongside a Tango module with a fish-eye lens with depth sensor and motion tracking sensor. 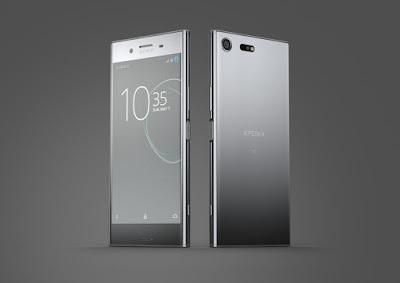 Other specs included an 8 MP fixed-foxus front-facing camera with an f/2.2 aperture and 1.4 micron pixel size, a fingerprint scanner, a hybrid dual-SIM tray (nano SIM + nano SIM or nano SIM + microSD), Dolby Atmos technology and support Dolby Audio Capture 5.1 as well as a 4,050 mAh battery with fast charge. 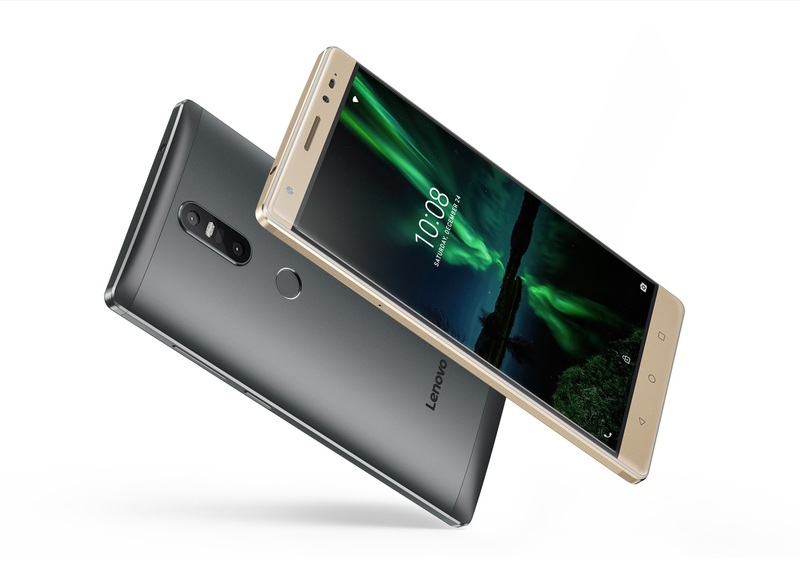 Next up, the Lenovo Phab 2 Plus also boasts an aluminium alloy chassis with 6.4-inch 1080p IPS display with 2.5D curved glass, It runs on a MediaTek MT8783 Octa-core processor with 3 GB of RAM and 32 GB of internal storage. The device has a hybrid dual-SIM tray (micro SIM + nano SIM or micro SIM + microSD) and support up to 128 GB microSD cards. The rear camera setup is a dual 13 MP sensor with an f/2.0 aperture, 1.34 micron pixel size, laser-assisted PDAF and utilizes Fujitsu Milbeaut image signal processor. 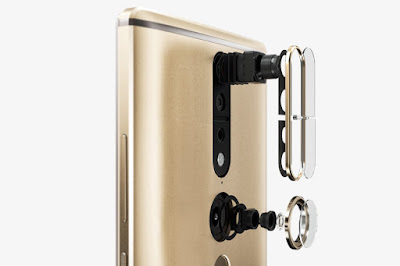 It has an 8 MP fixed-focus front-shooter with an f./2.2 aperture and 1.4 micron pixel size, triple-array microphones with Dolby Atmos and Dolby Audio Capture 5.1,a fingerprint sensor and a 4,050 mAh battery. 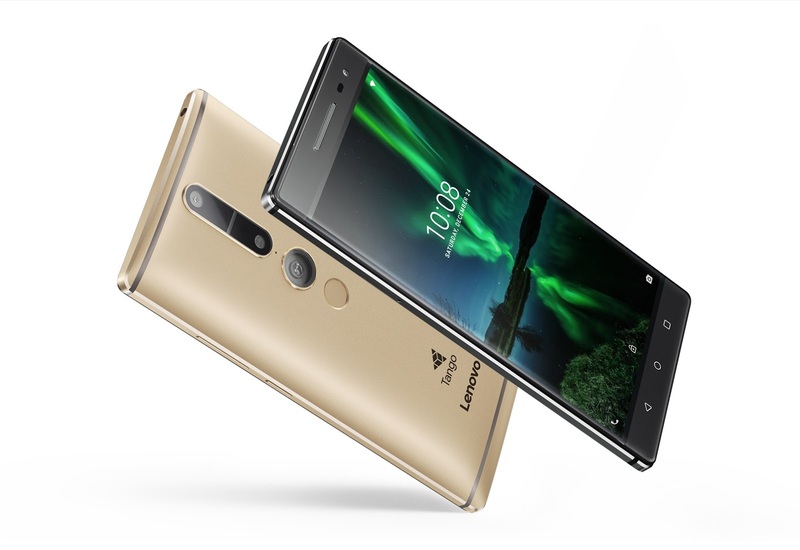 Last but not least, the Lenovo Phab 2 is the lowest-end smartphone in the series. Under the hood, it's powered by a MediaTek MT8735 Quad-core processor along with 3 GB of RAM and 32 GB of expandable storage. The phablet houses a 6.4-inch HD IPS display with a 720p resolution. As for the cameras, the Phab 2 comes with a 13 MP rear camera with PDAF and a 5 MP 85-degree wide-angle selfie camera. It also sports a hybrid dual-SIM tray (micro SIM + micro SIM or micro SIM + microSD), triple-array microphones with Dolby Atmos and Dolby Audio Capture 5.1 and a 4,050 mAh battery. The Lenovo Phab 2, Phab 2 Plus and Phab 2 Pro will run on Android 6.0 Marshmallow out of the box. All three will be available globally from September 2016 and will be come in Champagne Gold and Gunmetal Gray. The Phab 2 Pro will be priced at $499 (about RM2,040), while the Phab 2 Plus and Phab 2 will retail for $299 (about RM1,220) and $199 (RM810) respectively.